According to the document sent to the State Securities Commission on the purchase, Vinamilk has offered to buy a maximum of 46.68 percent of GTN shares, or 116.71 million shares, with a price of 13,000 per share. 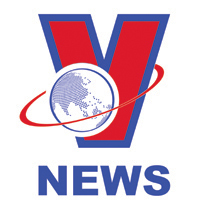 Vinamilk estimates to spend about 1.5 trillion VND (64.5 million USD) on the deal. The closing price of a GTN share yesterday was 18,250 VND, up 82.5 percent compared to the beginning of this year. GTNfoods was established in 2011 with charter capital of 25 billion VND and registered capital of 80 billion VND, specialising in the export of rattan and bamboo products to 50 countries. Now, GTNfoods owns 75 percent of the shares of Vietnam Livestock Corporation (Vilico) while Vilico holds 51 percent of Moc Chau Dairy Cow Joint Stock Company. In 2018, GTNfoods achieved revenue of more than 3 trillion VND and after-tax profit reached 104 billion VND, significantly lower than 152 billion VND in 2017 due to the company’s loss in the last quarter of 2018. According to a report at the 2018 annual meeting, Vinamilk now holds 58 per cent of the milk market share in Vietnam. 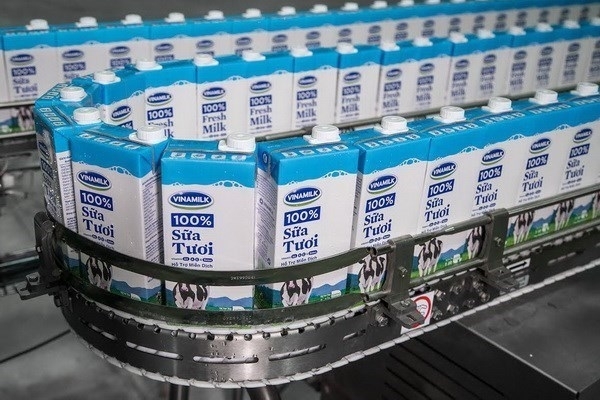 Mai Kieu Lien, Vinamilk general director, said the company aims to increase its market share by 1 percent each year to more than 60 percent in 2021, reported nhipcaudautu.vn. 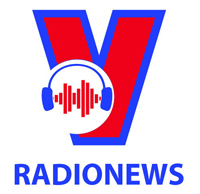 Vinamilk expected that, in the period 2019-21, its revenue growth, excluding merger and acquisition (M&A) activities, to reach 5 percent per year. By 2021, M&A activities are expected to contribute 6 trillion VND to its total revenue while the total revenue in 2021 is estimated at 70 trillion VND, much higher than 53 trillion VND in 2018.